ST. PETER, Minn. – The No. 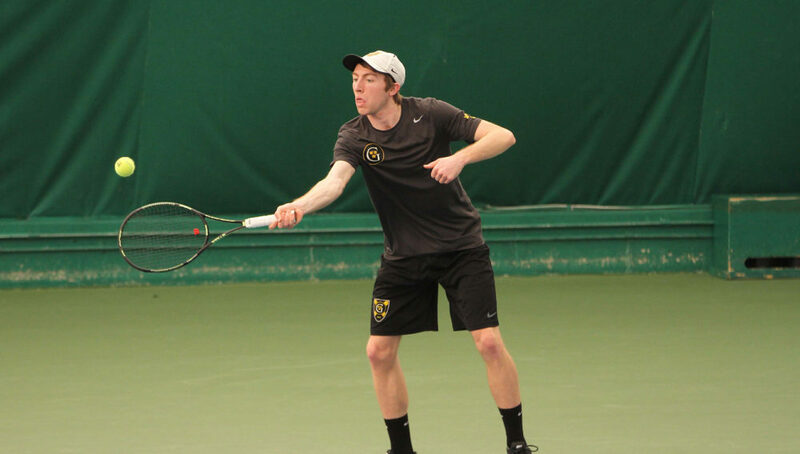 20-ranked Gustavus men’s tennis team earned its ninth straight victory of the season Saturday afternoon with a 9-0 win over Grinnell College, improving its record to 9-2 overall. The Black and Gold return to Swanson Tennis Center again next weekend, hosting the University of Wisconsin-Whitewater and Macalester College.